Collaborate with the Michener Art Museum Department of Arts Education to coordinate an Arts Enrichment program at your school. For several years, enthusiastic teachers who support the arts have worked with the Michener Art Museum to develop unique art studio, art history, literature-based, or community service arts programs that enrich and inspire eager learners. The possibilities for teachers in all disciplines are endless. 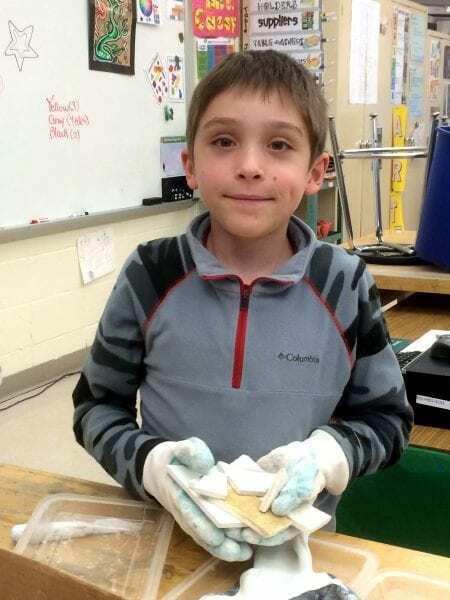 Through the Arts Enrichment Program, students participate in interactive, object-based learning experiences. They create original works of art inspired by the Museum’s changing exhibitions and permanent collections. At least one annual visit to the Michener Art Museum can be a key element of this experience for all of the students, but is not required. Students in each school pay a small tuition fee for the art classes; art materials and teacher stipends are paid for by the Museum. Artwork created by students in our Arts Enrichment programs is exhibited in the Michener Art Museum’s Education Art Gallery every spring. Scholarship funds may be available for schools working with underserved communities, Special Populations, or diverse learners. Arts Enrichment at the Michener keeps art at the heart of education.